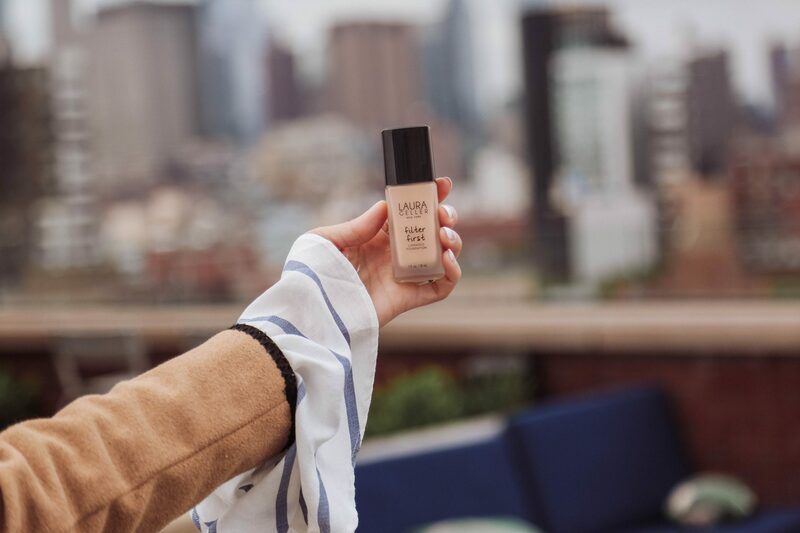 I chose the “beige” shade for the foundation and “light” shade for the concealer, considering that -yes -my tan has faded, and gloomy weather in NYC seems much more prevalent these days. 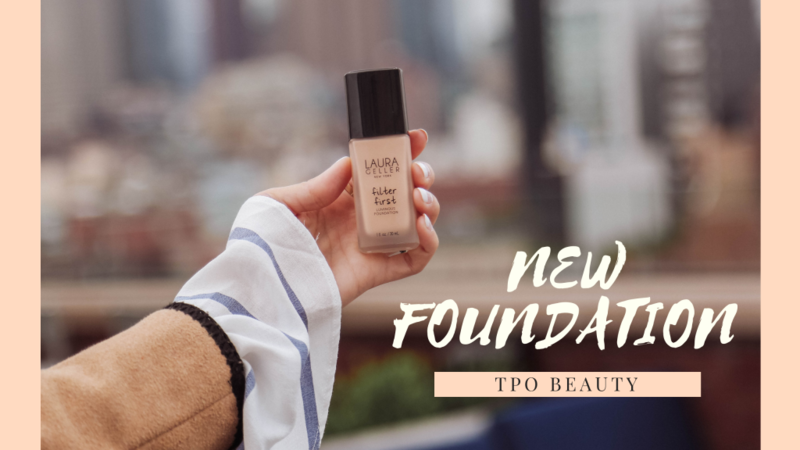 The foundation is packaged in a 1.0 fl oz. ounce glass container with a classic pump extractor. 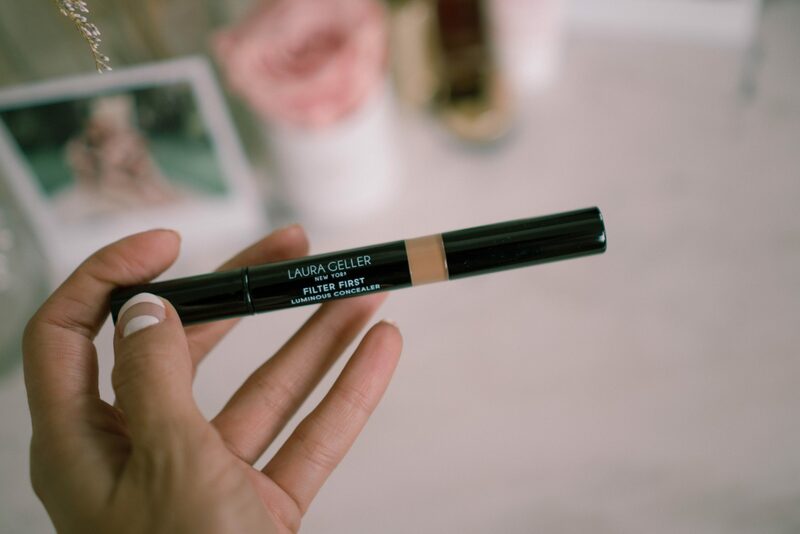 The concealer contains a “fingertip-inspired sponge applicator- perfect for makeup amateurs like me! The texture of the foundation is pretty runny, so expect a little mess while extracting it. On the other hand, it feels amazing on my skin. 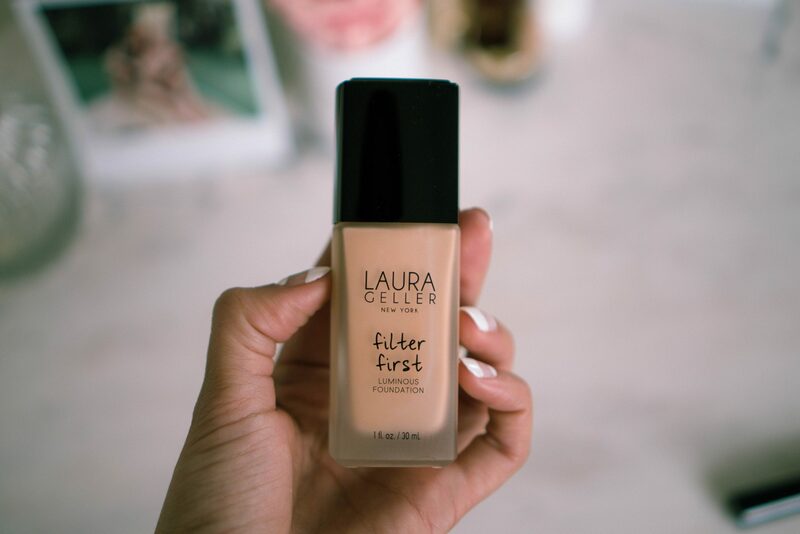 It is buildable for those of you who want full coverage, but perfectly smooth and light for those of you who don’t. 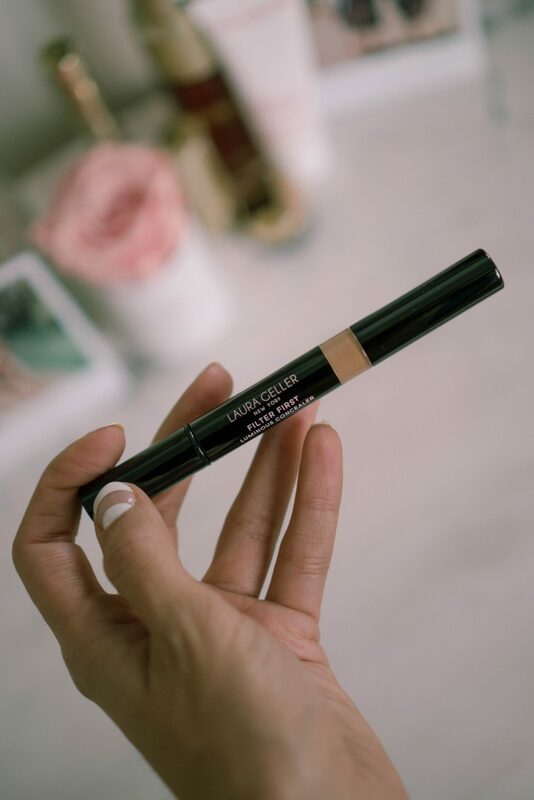 I used it after applying the Dew Skin Tinted Moisturizer for a glowy finish along with the concealer which took care of my under-eye bags. 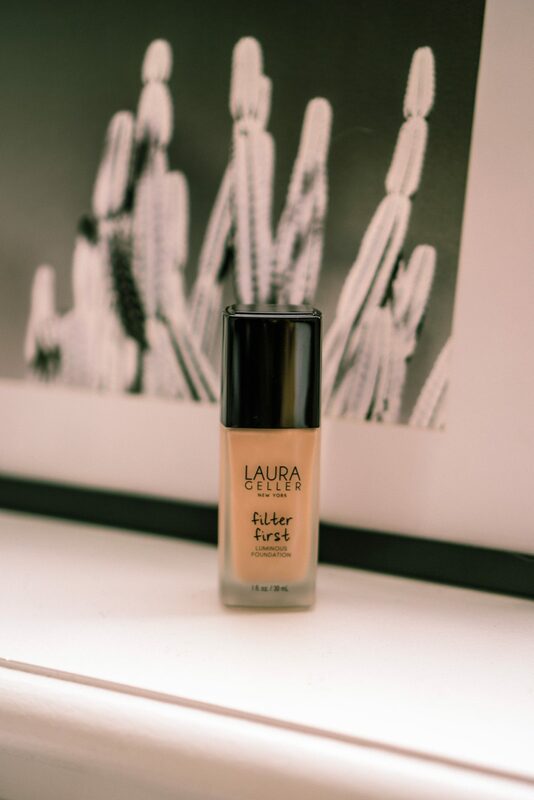 Perfect foundation and concealer to double-up for daytime and night time!